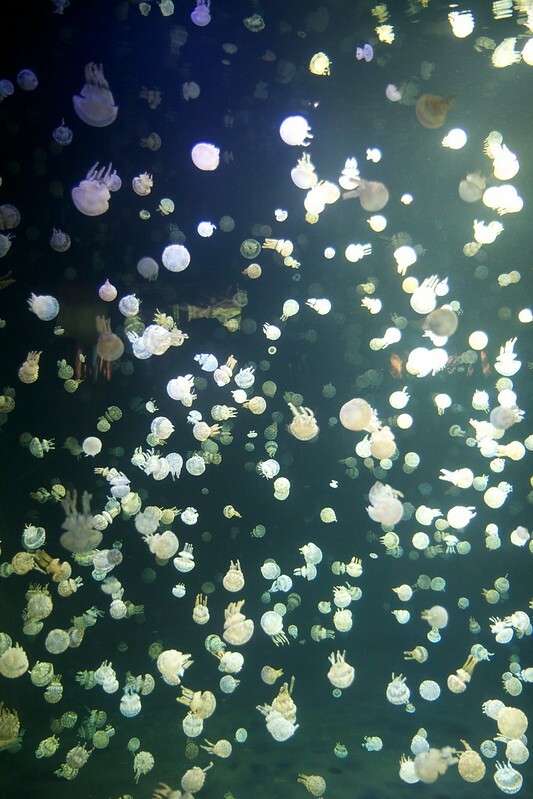 It doesn’t matter how many times I visit the Vancouver Aquarium I can never get sick of it. 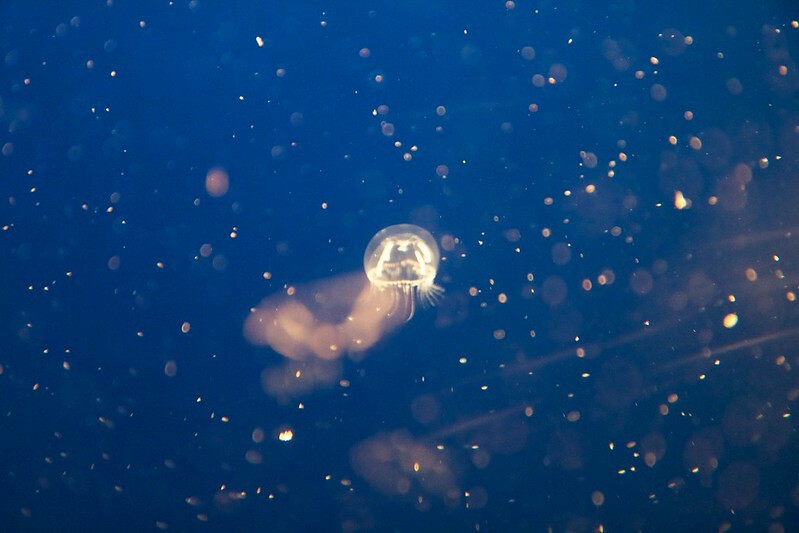 One of my favourite things has always been the jellyfish portion so I was super excited when they had the Jellyfish Invasion at the same time we were visiting! 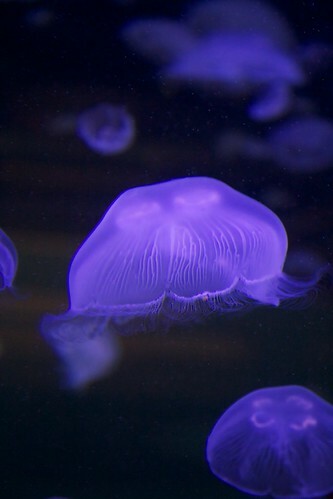 I find jellyfish absolutely beautiful. 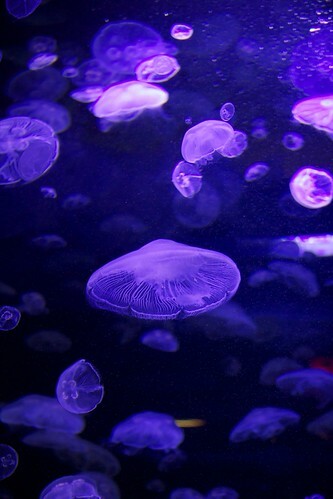 They look so peaceful floating in the water and dancing through the water. 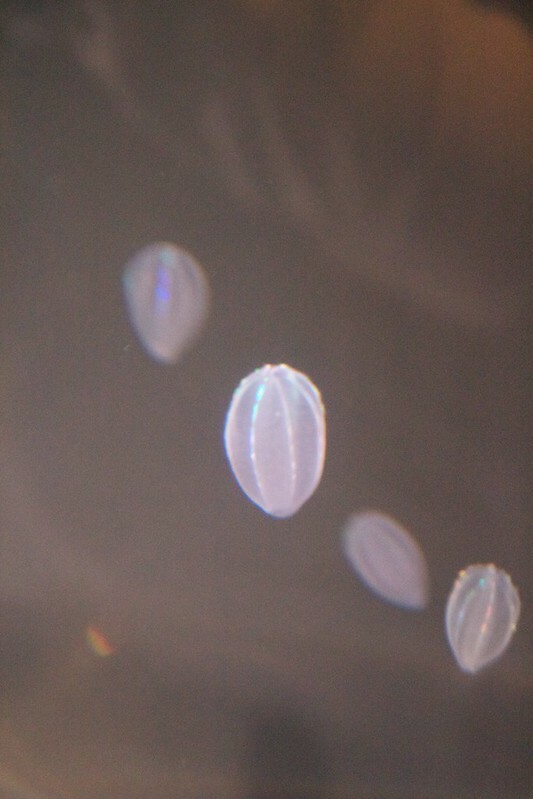 This entry was posted on July 19, 2013 by debbe. 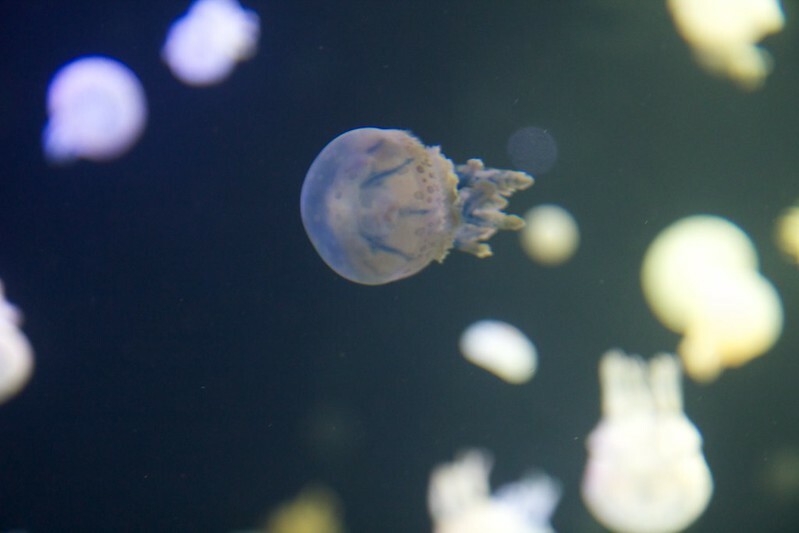 It was filed under Life, summer, Travel and was tagged with aquarium, jellyfish, jellyfish invasion, sea nettle, vancouver, vancouver aquarium.